All applications from developers not paying known by Apple are classified as risky, even if the application is signed with a valid certificate. 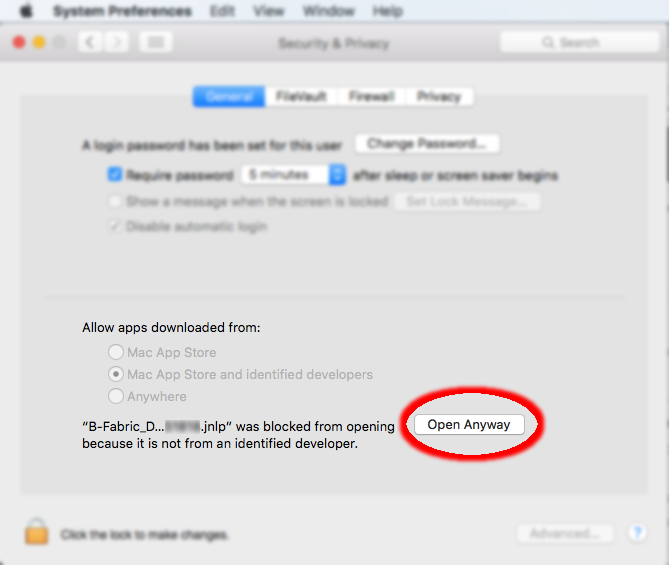 Apple stops the execution of the application with the following message. 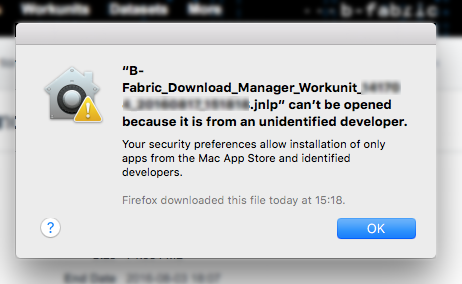 Unfortunately it is not possible to give the permission to run the application by a single click. The last application is shown in the lower part and you can click on "Open Anyway" to start it. 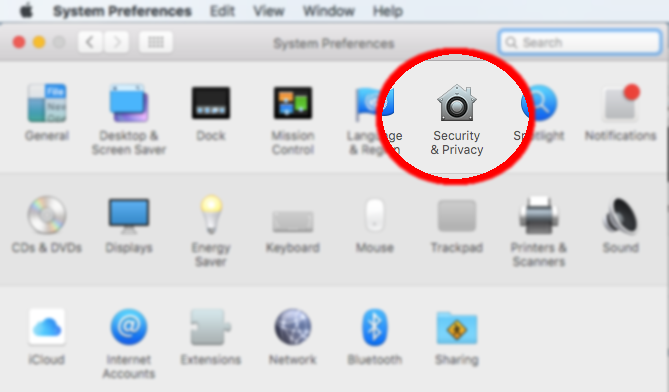 If you have the needed rights on your system you can also unlock and give the permission for any application to run. In the next message box you are asked again, if you are really sure to run the risky application. 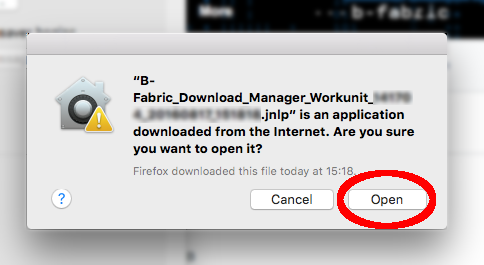 Don't be afraid and click on "Open". Java will tell you the risks again and get the approval from you to run the application. Created by schmidt. Last Modification: Wednesday August 17, 2016 16:00:27 CEST by schmidt.